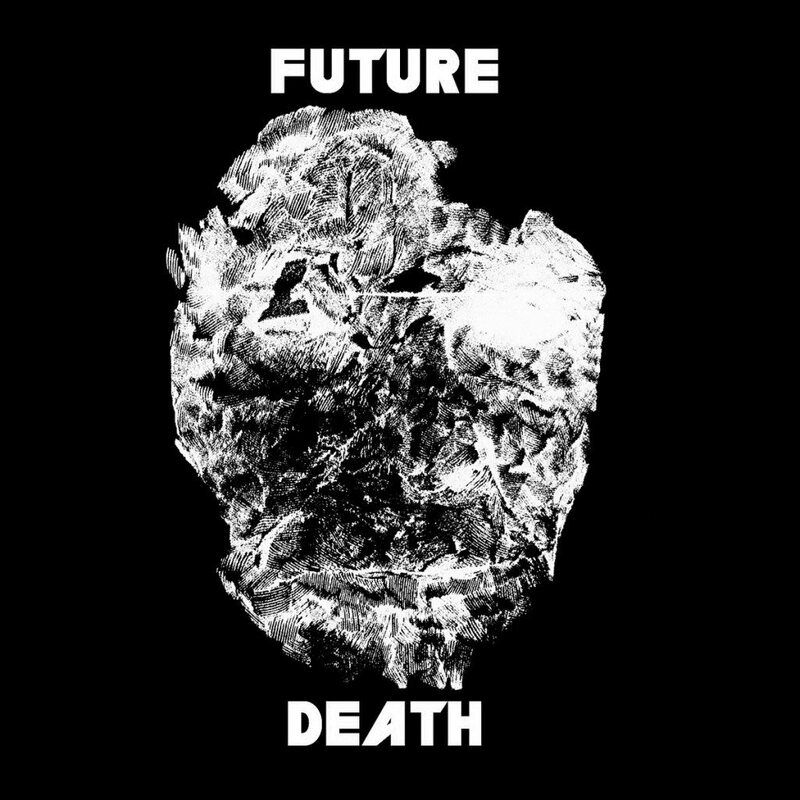 A friend of mine told me to check this Austin, TX band called Future Death. I took some time to dig into their just released self-titled 7 track EP. I must say I was blown away. The pure energy and raw power of this EP really separated itself from other releases that have came out recently and it was a nice breath of fresh air. The distorted vocals and sporadic drumming work well to create a great first record and would love to see these guys live. Scope “Trickin” below.